Enjoy our first snowboard video! Filmed in the 2010-2011 season. Good stuff. 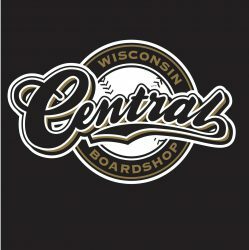 Next PostNext Central Shop Decks Back In Stock!